Sunday night was One Direction night on Aussie TV, with both ‘The X Factor’ and ’60 Minutes’ both featuring the British pop phenomenon. But it was ‘The X Factor’ that delivered in the ratings, drawing more than two million viewers in as the boys performed their previous single ‘Best Song Ever’. 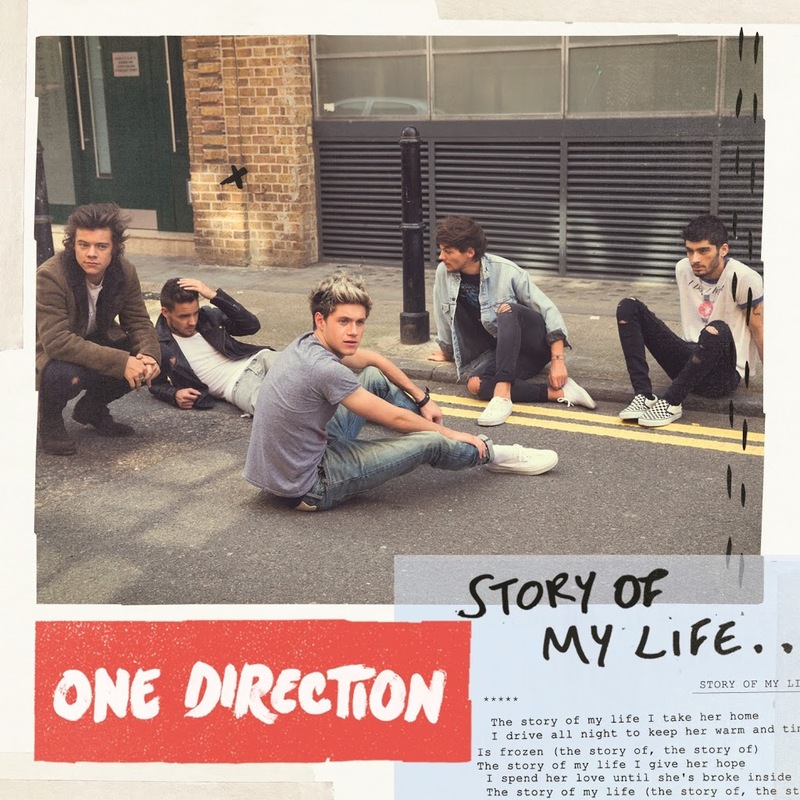 Naturally, they didn’t let the occasion go by without teasing the release today of their new single ‘Story Of My Life’ and it’s worked, with the track hurriedly making itself at home in the No.1 spot on the Aussie iTunes chart. 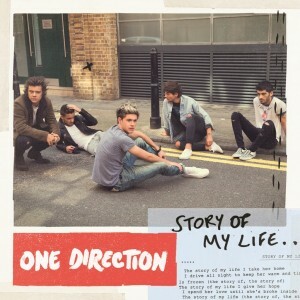 ‘Story Of My Life’ introduces a more organic, refined sound for the world’s biggest boyband – and a marked progression from the bubblegum pop past – that should win them a legion of new fans. It’s out now; the album ‘Midnight Memories’ following on Friday November 22.